Now in their tenth year, Sheffield’s acclaimed Sensoria Festival returns, expanding to ten days and taking place in venues and unique spaces across the city from 27th Septemberto 6th October. Sensoria is the UK’s festival of music and film, presenting a unique mix of live performances, film screenings, installations, exhibitions plus music and film industry activity across Sheffield. Creating a platform and collaborative spaces for creators spanning the music, film and digital worlds, this year promises a packed programme with the theme of Senses Working Overtime. The explorative events will cover all of the senses, taking in touch, taste and smell, as well as sight and sound. The first gig tickets to go on sale are BEAK> with support from Ex-Easter Island Head on Thursday 4th October at The Foundry, Sheffield University Student’s Union. Tickets are available online from https://beak.eventbrite.co.uk and can be bought in person at Sheffield University Student’s Union box office from 1pm on 20th April. 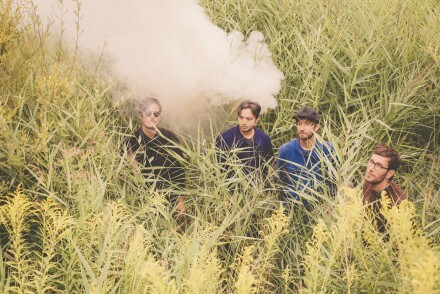 Mostly improvised and always inspired, BEAK> make for a mesmeric live experience bringing twisted, intelligent krautrock with driving, motorik beats. The band features Geoff Barrow of Portishead fame plus Billy Fuller and William Young, aka. Moon Gangs. 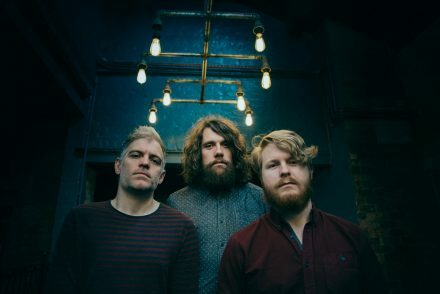 Hailing from Liverpool, Ex-Easter Island Head will provide an unmissable support with their percussive performance on horizontally laid electric guitars. 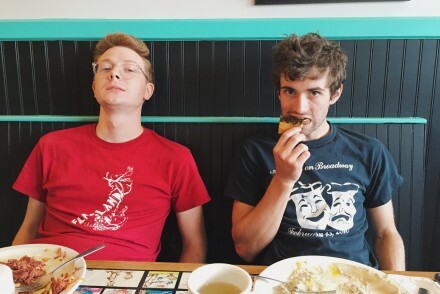 This double bill of three piece acts promises nothing short of a unique and memorable live gig. The mighty SynthFest UK will also return to Sensoria, again at the Octagon on Saturday 6 October, 10.30am – 6.30pm. SynthFest UK has been created by Sound On Sound magazine to give companies of all sizes an opportunity to showcase their synth products in front of the public in what promises to be a great day out for all musicians, whether a pro, semi-pro or hobbyist. The event features a Manufacturers’ Showcase Village, and ‘Modular Meet Camp’ alongside a programme of Q&A sessions and seminars. Industry events will also include SensoriaPro, a unique, informal gathering of composers, filmmakers, music publishers, music supervisors and festivals all under one roof to discuss the latest developments in music and the moving image. The event is this year taking over the industrial space of Trafalgar Warehouse, now home to Sensoria HQ, on Friday 5 October. 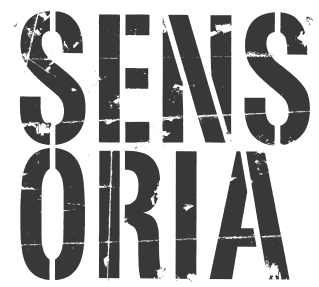 Since its inception, Sensoria has welcomed a multitude of guests including Jarvis Cocker, Bill Drummond, Laurie Anderson, Chris and Cosey, DJ Stingray, Factory Floor, Christopher Eccleston, Paddy Considine, John Grant, Radiophonic Workshop and Chris Packham. Renowned for using unusual venues, Sensoria’s events have included city centre Drive-Ins, swimming pool screenings and an AV installation in a ’60s hotel ballroom. Sensoria also helps to promote a national profile for Sheffield music with a range of digital resources (uncommonpeople.co.uk & Sheffield Music Map), bursaries and commissions (‘Beats Working’ Sheffield Music Award).